Pointing Dogs are some of the best for hunting birds. 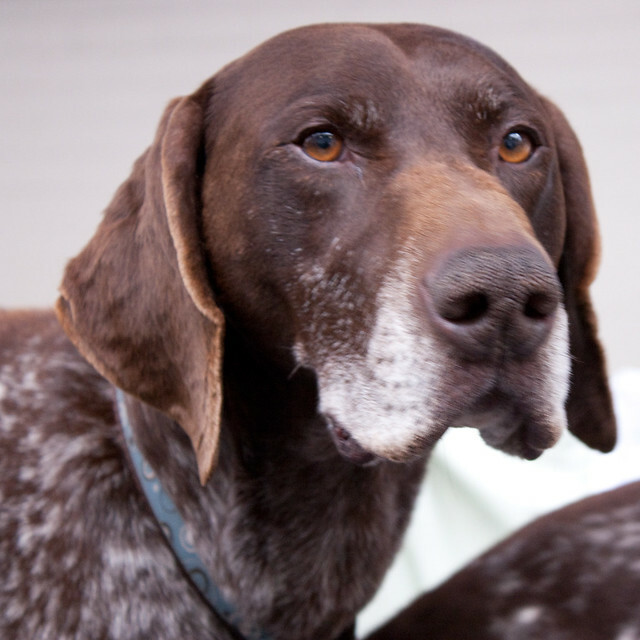 However, many people will want to know what type of pointer will make the best dog for their hunting. We think it is best to start this analysis by considering your terrain. In the US, much of the terrain lends itself to medium range dogs. The best dogs that will fit into this criteria will be those that are not the fastest dogs around but are still full of eagerness to hunt and stamina. Their ability to work a little closer to the hunter works well here, especially when hunting pheasant. Of all the pointing dogs available, one of the best choices for this type of work is the English Setter. It offers a strong dog that is fast enough to get the job done. In addition, it has a good coat that will allow it to work well in the northern climates. However, another alternative to the English Setter is the Brittany Spaniel. This dog can work very well despite its slightly smaller size and may be a better fit with a slower hunter. If you are hunting in heavy cover areas like that are common in the Northeast, you will be wanting a dog with a closer range. This will make the dog less likely to get lost in this terrain. Of course, you can offset this by opting for radio tracking or GPS collar, but there is still an added risk in a tough thicket of the collar getting knocked off. For this type of hunting, all of the pointers and spaniels can work fairly well. Some suggest that a thicker coat might be needed for colder environments, but the benefit gained from this might be offset by the increased problem of picking up burrs, and other junk while hunting. By keeping the consideration of the terrain in mind, you should be in good shape with choosing a solid dog breed. Pointing dogs have become a popular hunting dog in America and are very effective bird dogs regardless of the type chosen.